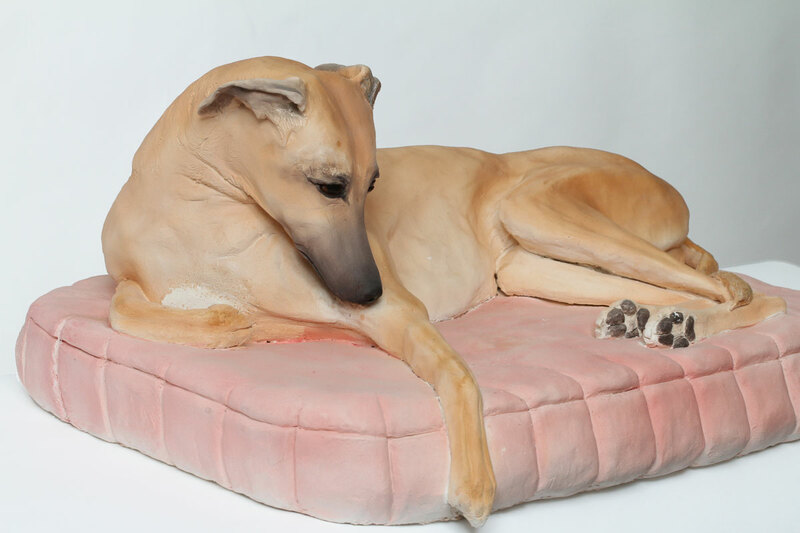 Bella was a commission, and a joy to do. 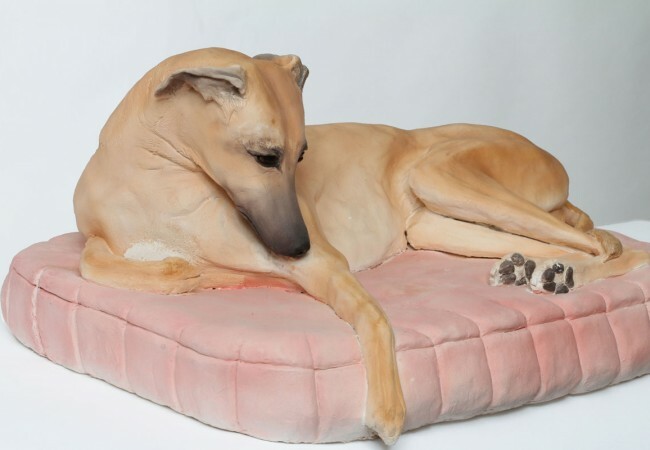 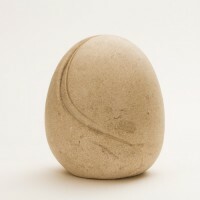 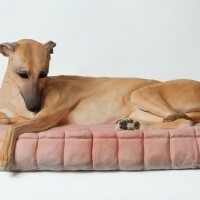 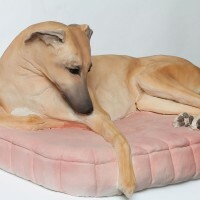 Whippets are finely proportioned and their form lends itself very well to sculpture. 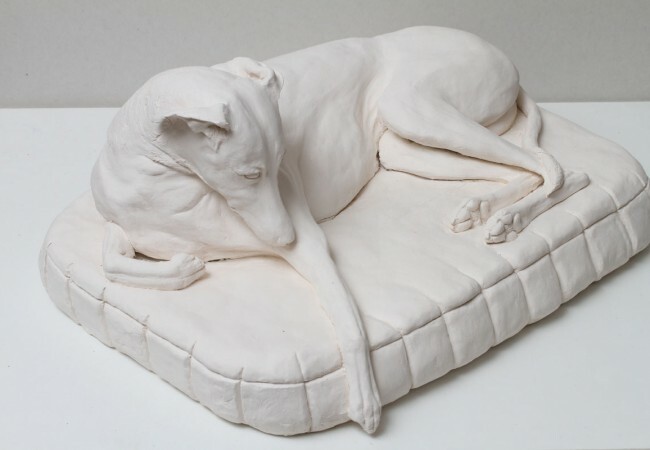 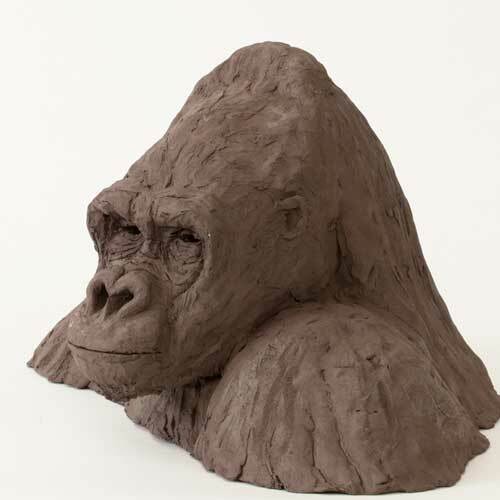 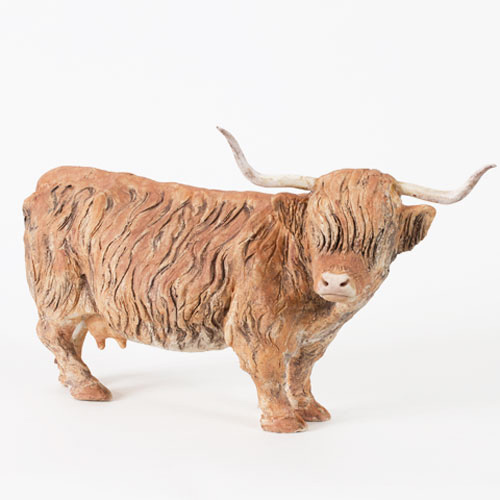 But the fine bones of these dogs bring a technical challenge for sculptures which are to be produced in ceramic. 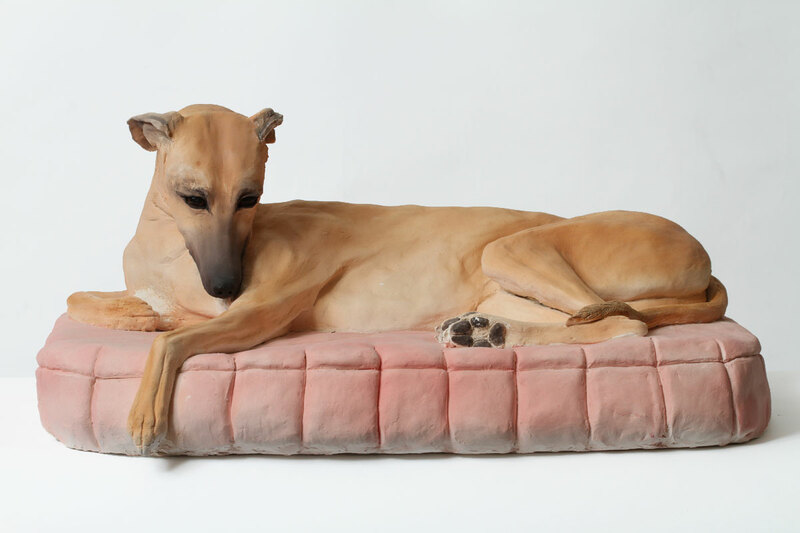 Luckily one of Bella’s favourite places was on a much loved cushion and this was the perfect base to give strength to the sculpture. 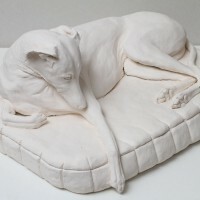 The owners were very pleased with the final piece, and I must say (without much modesty) so was I.